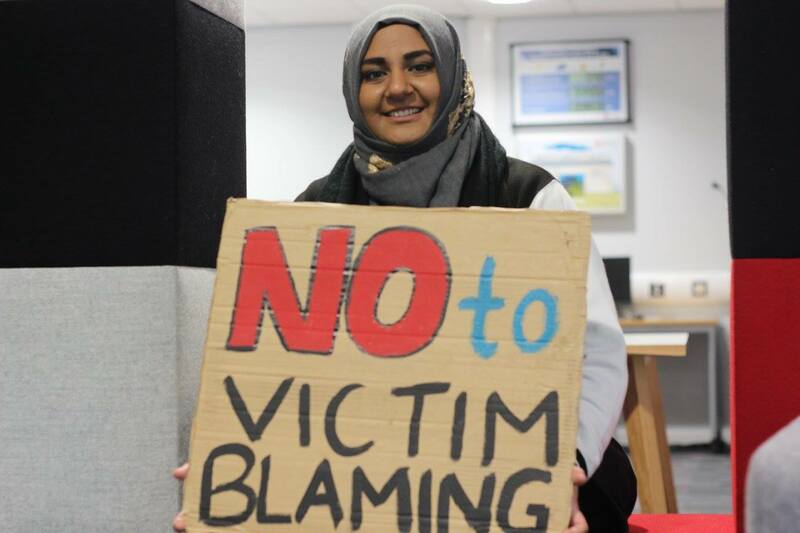 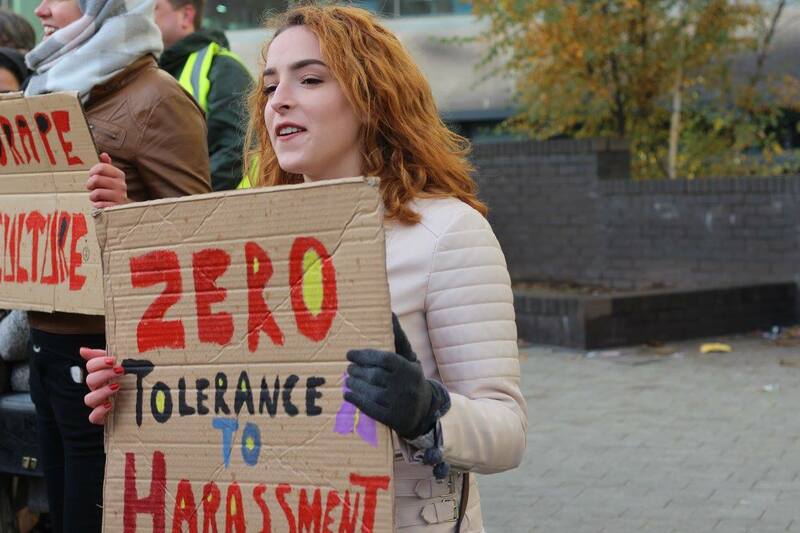 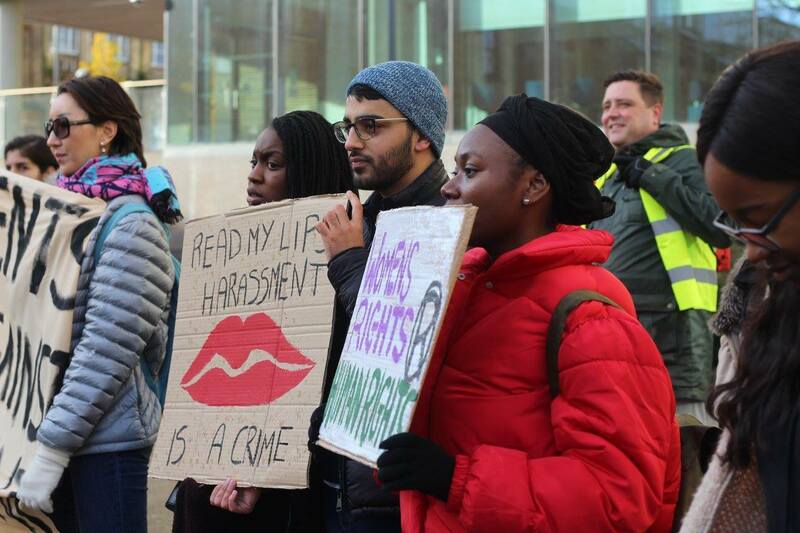 UBU is running a campaign to highlight the issue of harassment, especially sexual harassment, which is quite prevalent on Great Horton Road in particular. 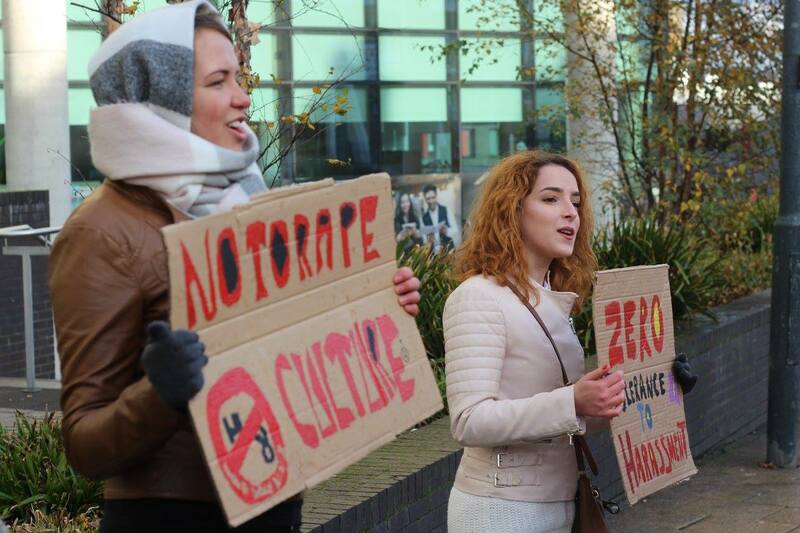 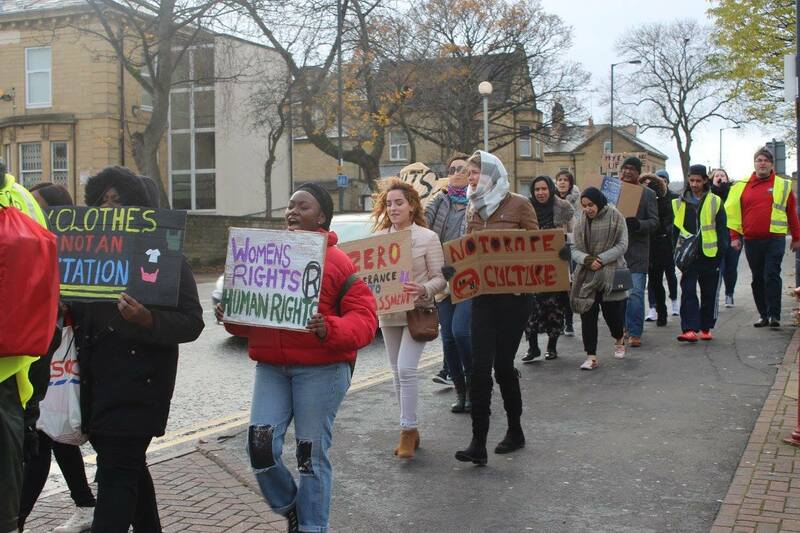 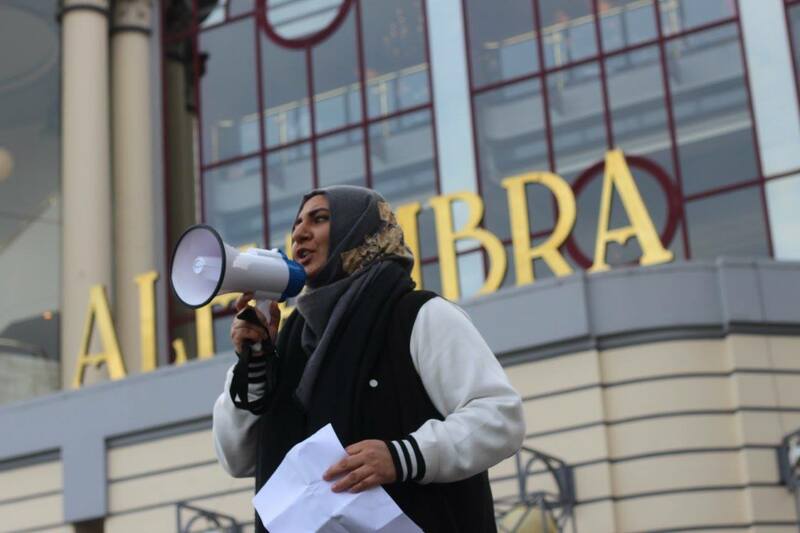 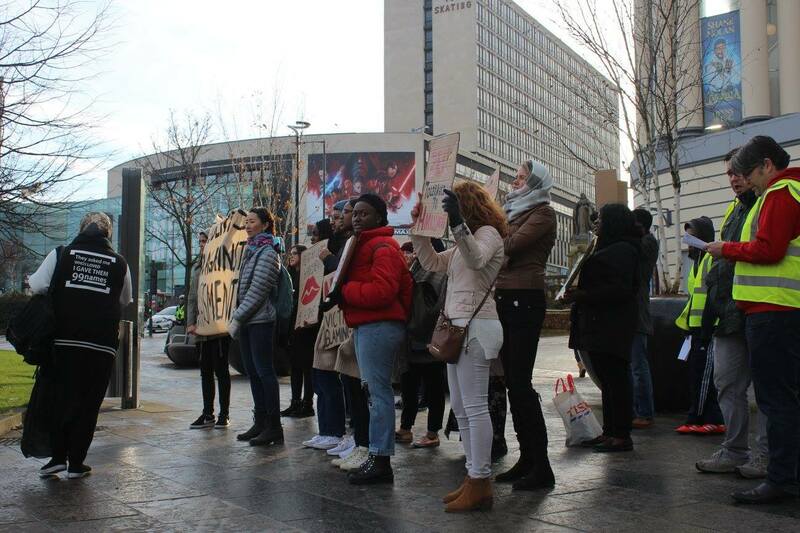 To find out about the latest events, please get in touch with the Women's Officer. 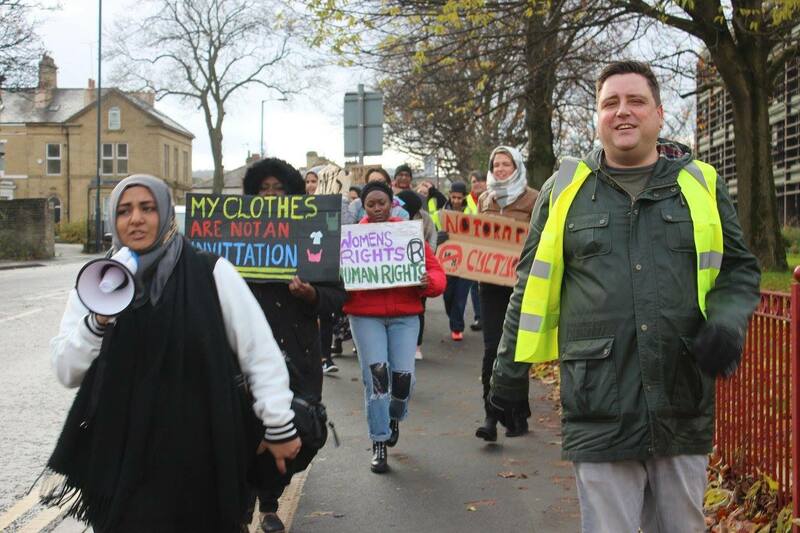 On Saturday 25th November 2017 we held a procession — here are some of our photos from that event!